We took the adage literally and did some globe searching. 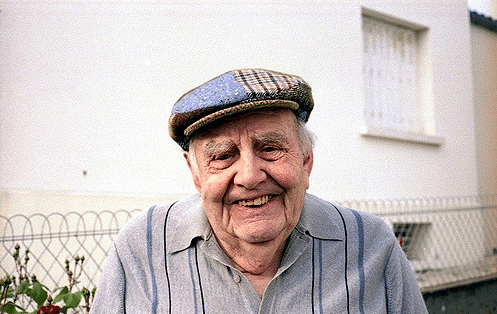 Does where you are from determine how you treat the elderly? Apparently so! Check out how people across the globe treat their old folks. In the United States USA – The average age for a US President is 54; the average age for a Supreme Court justice is 53. 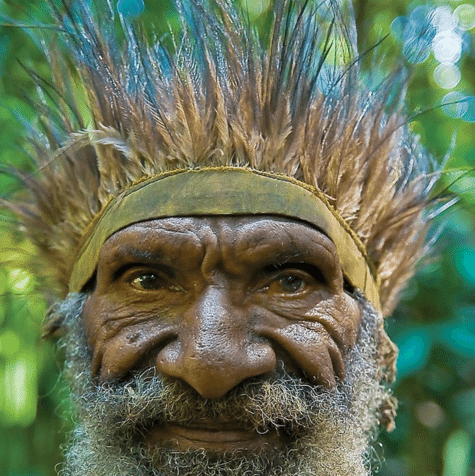 A senior citizen is defined as someone who is 65+ Meanwhile in New Guinea, anyone 50 or over is already considered lapun, or an old man. 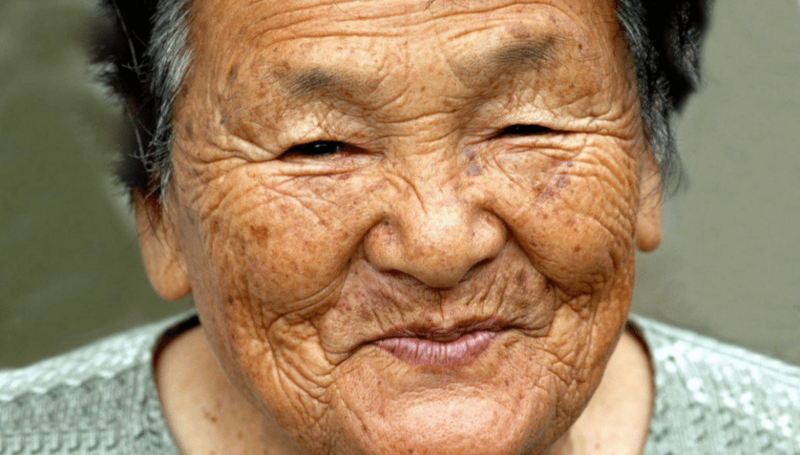 About ¾ of elderly Japanese parents live with their adult children. (a pattern also in Korea and China) Also there’s the suffix –san in Japanese, which is often used with elders, that reflects the nation’s deep veneration for the old. Japan regularly holds Respect for the Aged Day, with the media running special features that profile the oldest Japanese citizens. 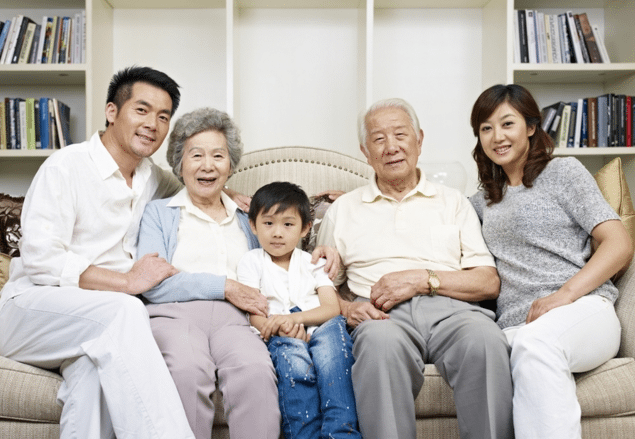 China – Elderly Rights Law mandates that children visit their parents frequently, no matter how far away they live. If children don’t comply, they could face fines or jail time. Meanwhile in France, Article 207 of the French Civil Code, passed in 2004, requires that adult children “keep in touch” with their elderly parents. 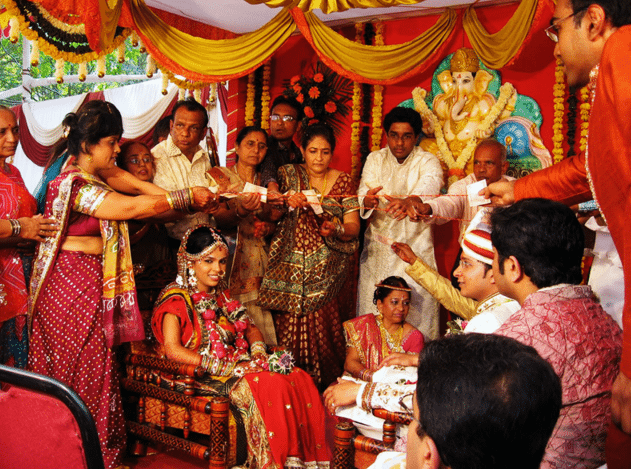 Traditionally, a newlywed couple moves in with the groom’s family, in what’s called a patrilocal living arrangement (although shifting economic forces are reshaping residence patterns). Nebraska – only senior members of the Omaha Indians eat bone marrow — they believe that if young men do so, they will sprain an ankle. Borneo – It is advised that only old men eat venison because, if the young taste it, it could make them timid. Siberia – the Chukchi believe that reindeer milk will make young men impotent and young women flat-chested, so it’s reserved only for older people. 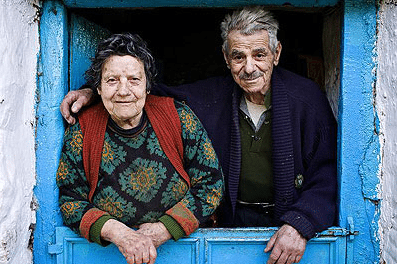 Over one-third of everyone living in the northeastern end of the small Mediterranean Greek island of Ikaria reaches age 90. They suffer 20% less cancer and half the rate of heart disease. And there’s virtually no dementia. 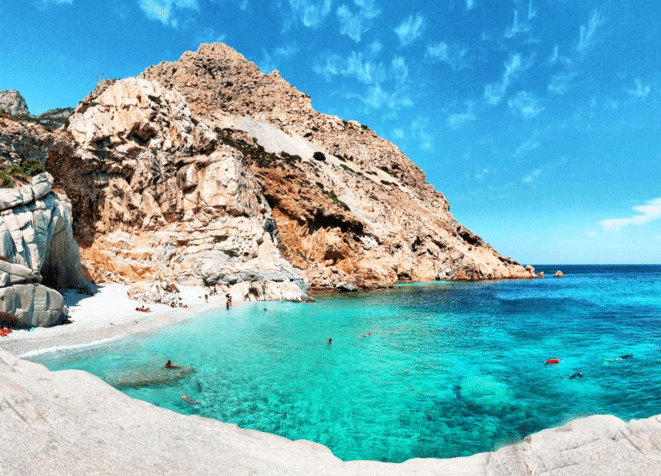 Researchers attribute longevity on Ikaria mainly to diet and lifestyle, as well as owning rather than being owned by time, as most stress-ridden people around the world are today.